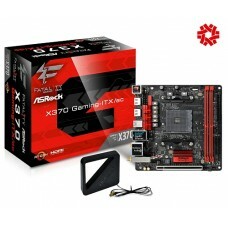 This is the best motherboards within the budget of most of the users. 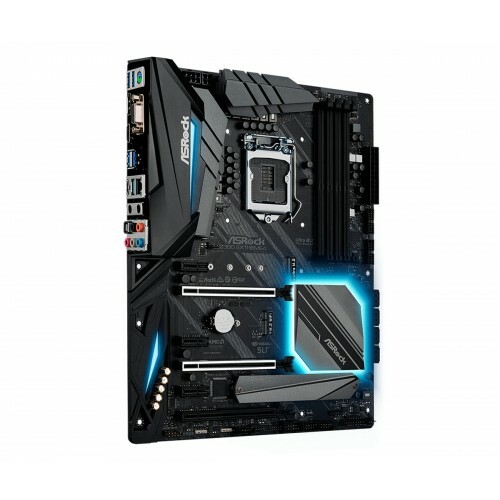 Latest Z390 chipset has used to capture the popular new Coffee Lake-S refresh series processors. This does not compile with high-end features for heavy gamers but comfortable with dual M.2 for SSD, NVIDIA® Quad SLI™, AMD 3-Way CrossFireX™ with Gigabit LAN for ethernet. 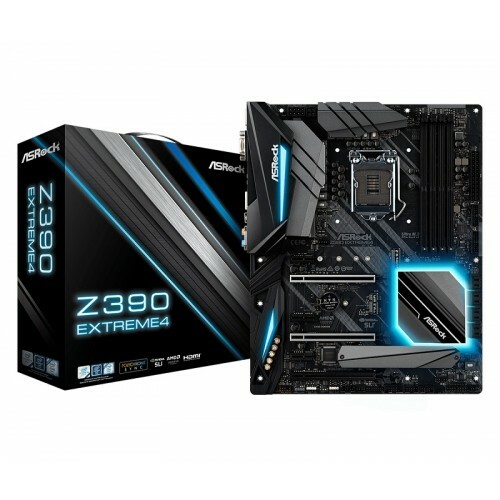 Asrock Z390 Extreme4 supports 9th and 8th Gen Intel core processors (Socket 1151) with digital PWM, 12 power phases. 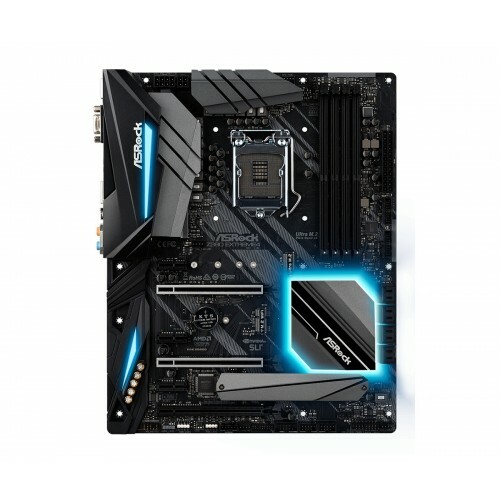 This gray and black look board also supports DDR4 4300+ on the extreme level of overclocking. Considering the slots, it has 3 PCIe 3.0 x16, 3 PCIe 3.0 x1, 1 M.2 (Key E) For WiFi to meet the most of the user’s need. For graphical output it has the compatibility with HDMI, D-Sub, DisplayPort and 7.1 CH HD audio (Realtek ALC1220 Audio Codec) option is for Purity Sound™ 4 & DTS Connect. 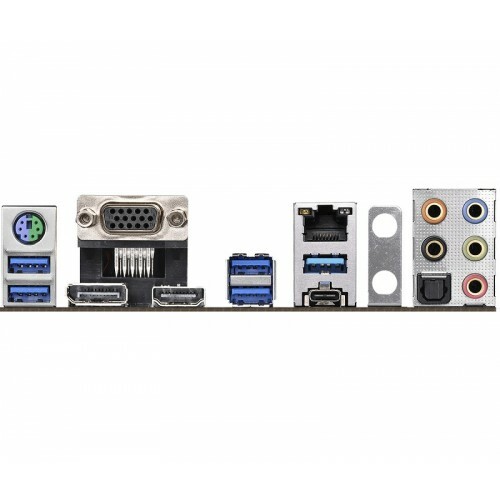 For storage connectivity it has 8 SATA3, 2 Ultra M.2 (PCIe Gen3 x4 & SATA3) and 2 USB 3.1 Gen2 10Gb/s (1 Type-A + 1 Type-C). 9 USB 3.1 Gen1 (1 Front Type-C, 4 Front Type-A, 4 Rear) for USB compatibility. This amazing board is also equipped with Intel® Gigabit LAN for ethernet and ASRock Polychrome SYNC for personalize RGB lighting effect. Have a look on the special features of this board that might firm your buying decision. 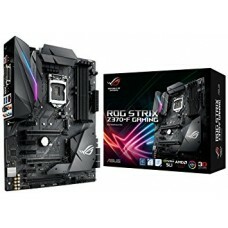 It has built-in RGB illumination that can be connected to the compatible LED devices such as strip, CPU fans, coolers, chassis and so on and personalize as own unique lighting effects. 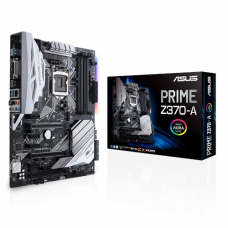 It has the facility of M.2 slot that supports both SATA3 6Gb/s and PCIe Gen3 x4 Ultra M.2 interface covered with M.2 heatsink to have heavy load on the extreme condition. Purity Sound4 ensures most purified audio performance at 7.1 CH HD audio. Intel® Optane™ memory & 4-Layer Memory POOL technology supported board has PCI-E steel slot and Dual USB 3.1 Gen2 (Type-A + Type-C). 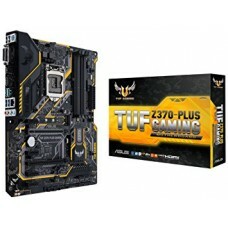 Purchasing this would be a great choice for your built.